﻿This interior detail is a meticulous cleaning of your vehicles interior. This is designed to make your car's interior look like the day you bought it. This is done by using utilizing steam and a 3 product system to address 95% of stains on cloth and carpet interiors. The system is designed to clean, deodorize and sterilize interiors. Leather coating will resist stains, dirt, blue jean dye transfer, and UV rays for years to come. 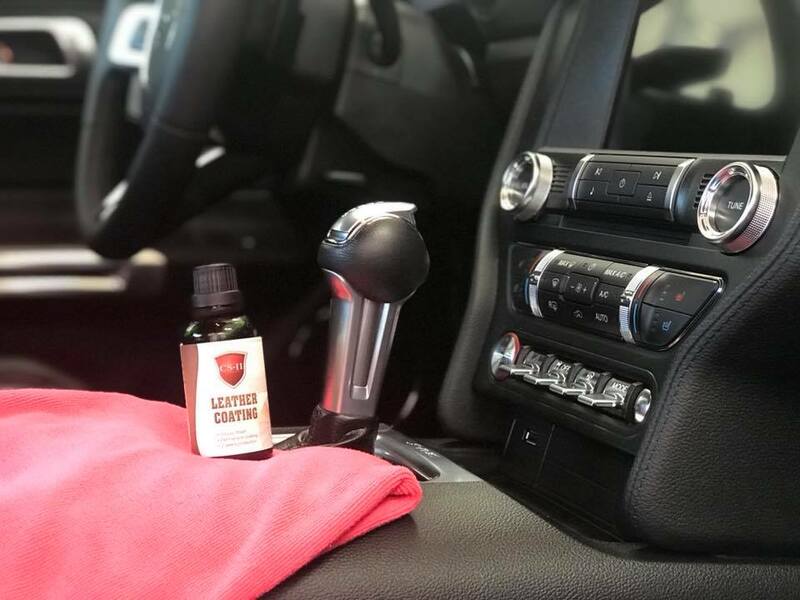 All you will have to do to maintain your leather from now on is simply wipe the surfaces with a damp cloth! This is a must have for Tesla white interior and any vehicle with luxury leather finishes. Pricing is based on size and condition of vehicle please call or message me for an accurate quote thank you.